You are doing social media wrong. It’s a sad but true fact you have come to accept. Your follower base is small – even for a local real estate office – and half of them don’t pay attention to your posts. Here’s what you are doing, and what you should be doing instead to increase followers and engagement. There are very few industries where not having a blog makes sense. With real estate, there is always something to blog about. For more on this, see points 2 and 3. As an added bonus, with regular updates, your website won’t look like the only updates are to home listings. You have a blog, but the dates show you post maybe once a month at best. The University of Alabama at Birmingham Collat School of Business cites business owners being too busy as one of the top reasons they don’t use social media. They are also too worried it’ll consume all their time. It’s understandable – you are often out showing houses to prospective buyers, reducing the time you have to post to social media. 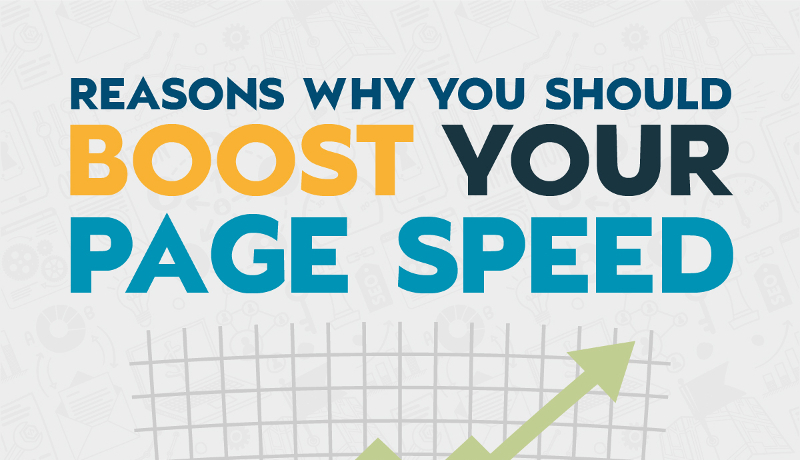 But not engaging means losing out on more prospective clients. Some 65 percent of adults had a social media account as of last year, and about 90 percent of young adults ages 18-29 had at least an account on one platform. Conversely, you might be posting about your products too much. Pareto’s Principle of 80/20 is applicable. For a marketing context, this means 80 percent of your content is not promotional. Instead, it simply engages your audience, gets them talking and commenting, and gets your name out. For example, link to a moving checklist or discuss migration patterns. You want to offer information of value to readers, or at least post something interesting, rather than promoting your newest listing repeatedly. SEO giant Moz calls this the “BuzzFeed Approach.” Red Bull doesn’t just splash their energy drink across Facebook and Instagram in every post; their audience wants to see extreme sports. Red Bull provide images and articles of snowboarders pulling off tricks and daredevils gliding inches away from a cliff in wingsuits. 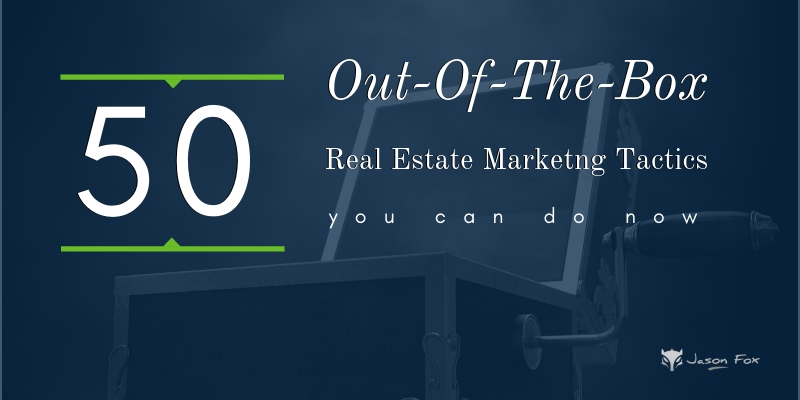 The other 20 percent is promotional content – house listings or services your office offers. Facebook, Twitter, Instagram, Pinterest, LinkedIn, Google+, Tumblr – you are on all of them, and even some obscure or outdated social media platforms. But, you are a small office, without the resources of a large business like Taco Bell or Dove, and it’s taking up too much time – the exact fear from earlier. Focus on a few specific platforms and accept you don’t need to be on all the platforms at once. Narrow your audience, rather than trying to cast far too wide of a net and only picking up a few followers here and there. Social media guru Neil Patel found there are specific times for specific platforms when you should post your content, giving that focus a bigger audience. He found that Fortune 500 companies that posted videos on Instagram during working hours saw an average of 22.5 per 1000 followers interacting with the videos. But during off-hours, that jumped to 33.4. Unsurprisingly, more people are on social media when they are home than when at work. Conversely, on Pinterest, the best time to post a fashion pin is 3 p.m. on Fridays – just before people start heading off for the weekend, and possibly right before they are able to spend their paycheck. For all industries, near the end of the week is the best time to post to Facebook. Patel himself saw a 39 percent increase in traffic to his website when he targeted those peak times to post on his social media. Programs like Buffer or Hootsuite allow you to schedule the post to go up when you want. One of the great abilities of using Twitter is responding to customers in real time. While this is normally used in the context of customer support and complaints (Microsoft’s @XboxSupport is well-known for quickly addressing issues of its customers), you can easily use Twitter to field a Q&A session, or just take questions as they come. Set aside an hour on, say, Wednesdays, announce to your followers you are available, and use a hashtag to easily find questions aimed at you. Follow these tips and your social media game will be strong. You’ll have plenty of followings, eagerly awaiting your next quality post (and don’t mind occasionally seeing your listings promoted). They’ll be happy with Q&A sessions, learning more about the real estate industry, and remember your name when they need a Realtor to buy or sell a house.